Our time-proven team of experts provide complex engineering solutions for our clients worldwide. DIVICOM's industry recognized professionals are always ready to assist you with your Gas and Liquid Metering Systems, Pipeline Launchers/Receivers, Compressor/Turbine Packages, as well as all your custom engineering needs. We specialize in fast turnaround of projects, large or small, consistently delivering benchmark results. We maintain the largest inventory of surplus and refurbished terminal pipeline flowmeter equipment in the United States. Our crew of superior managers and professionals; with extensive experience in worldwide oil & gas operations; provide technical, financial and operational management expertise. 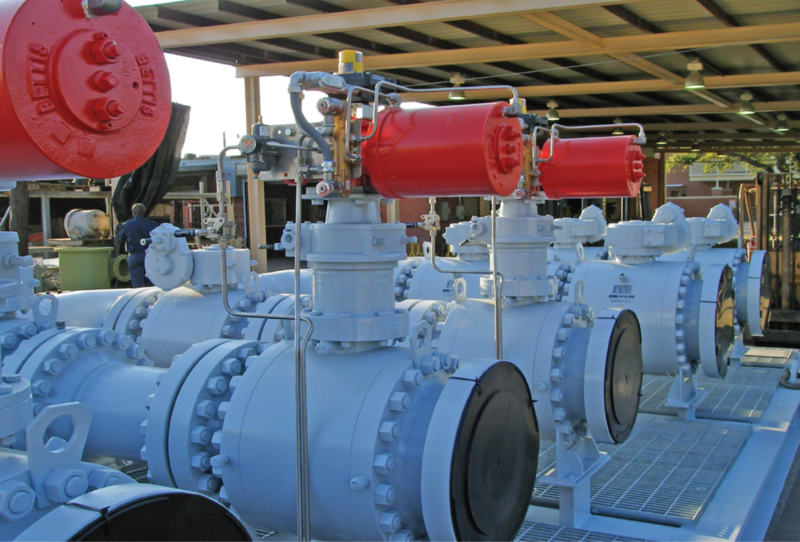 Our Best-In-Class Engineers fabricate pipeline launchers and receivers, compressor and turbine process unit skids, as well as turbine and pipeline flow meter deliverables.